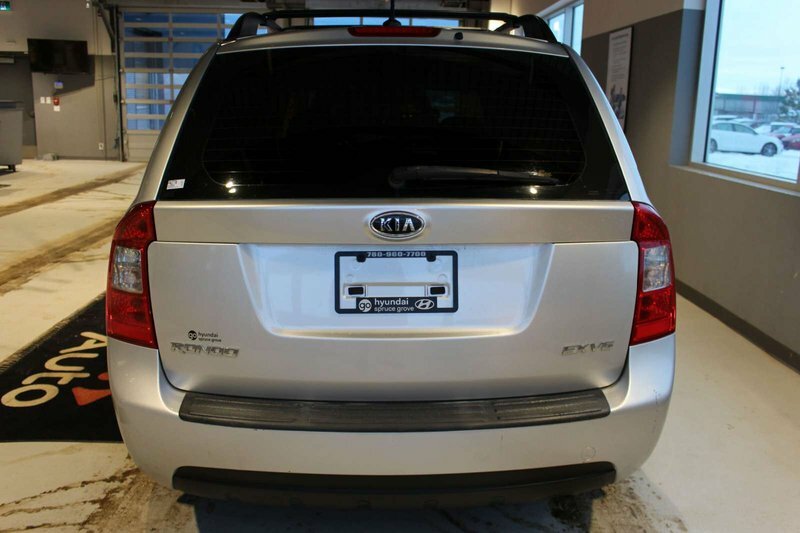 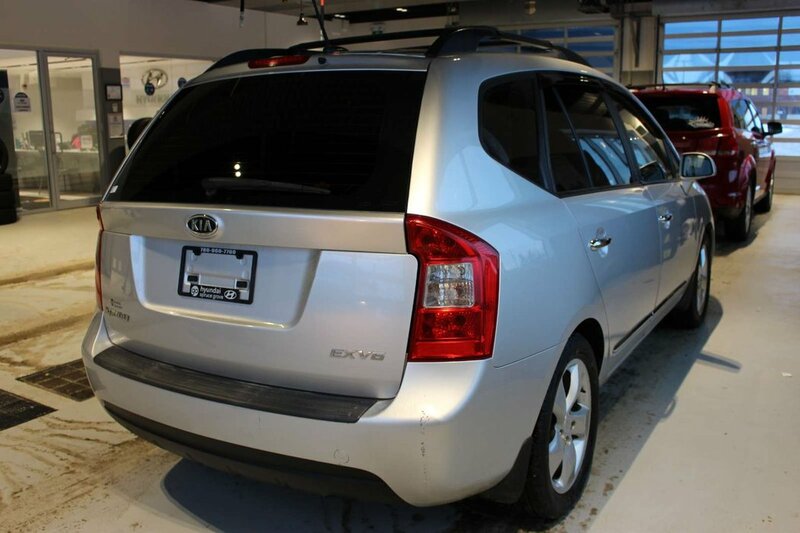 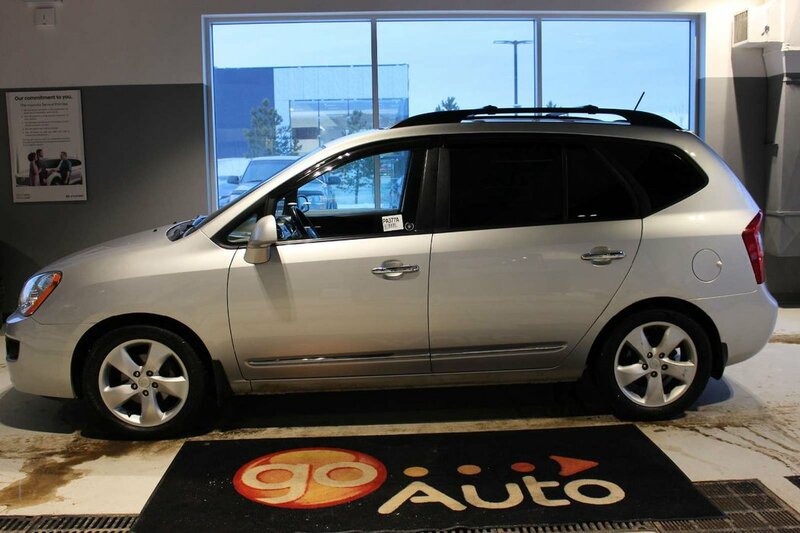 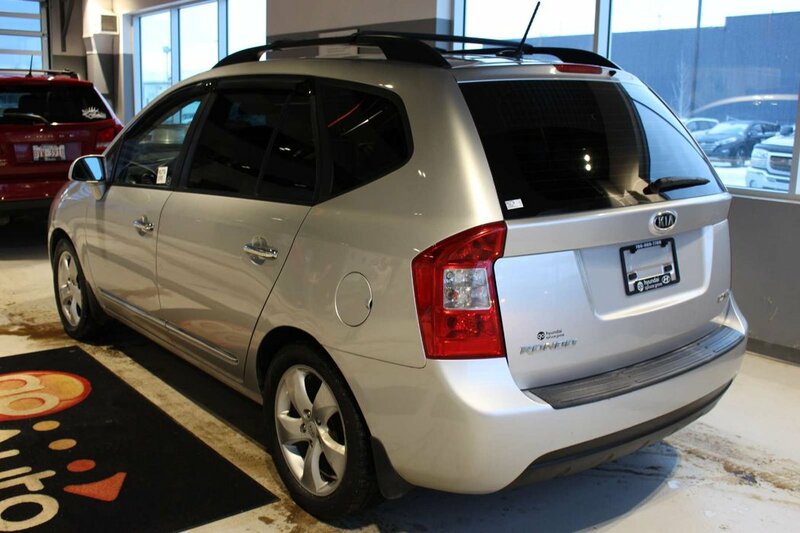 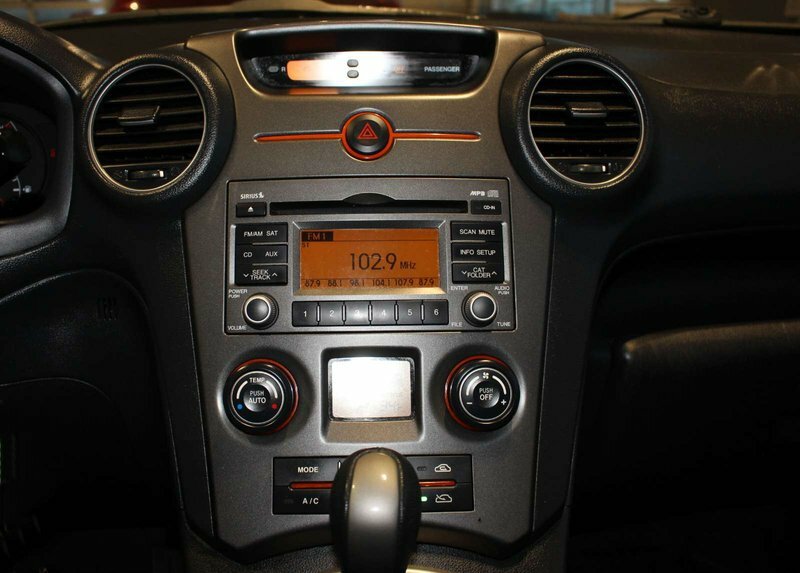 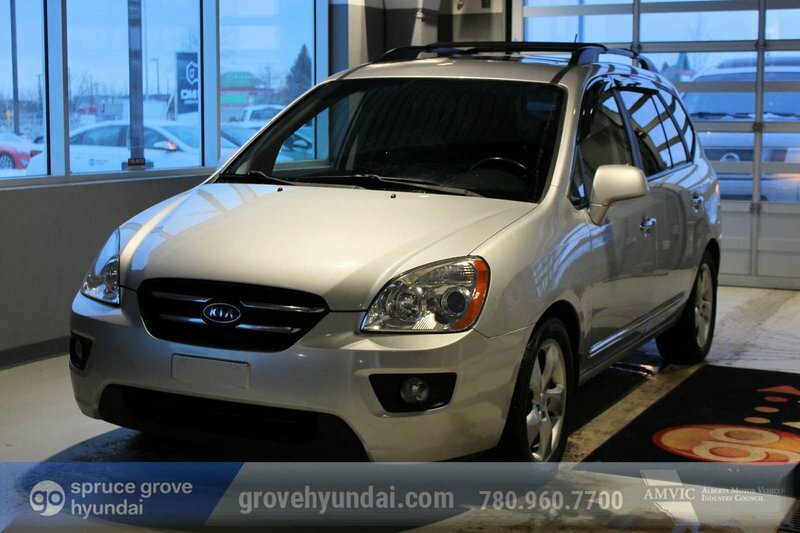 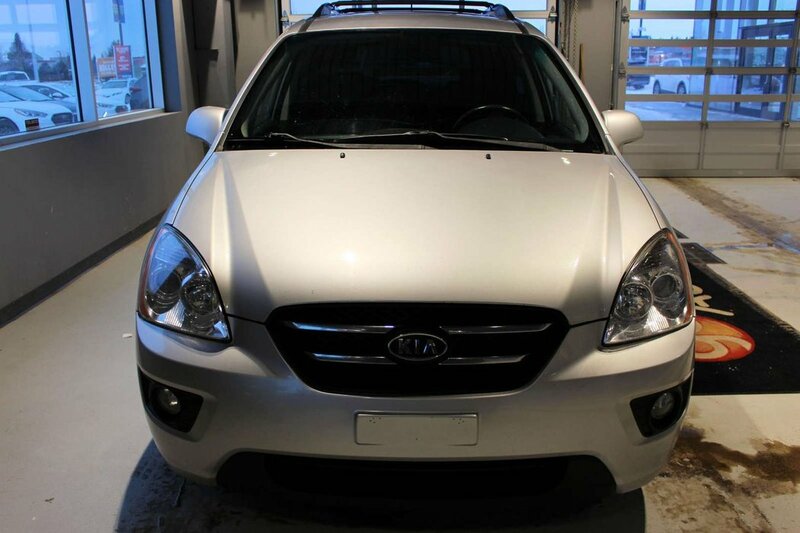 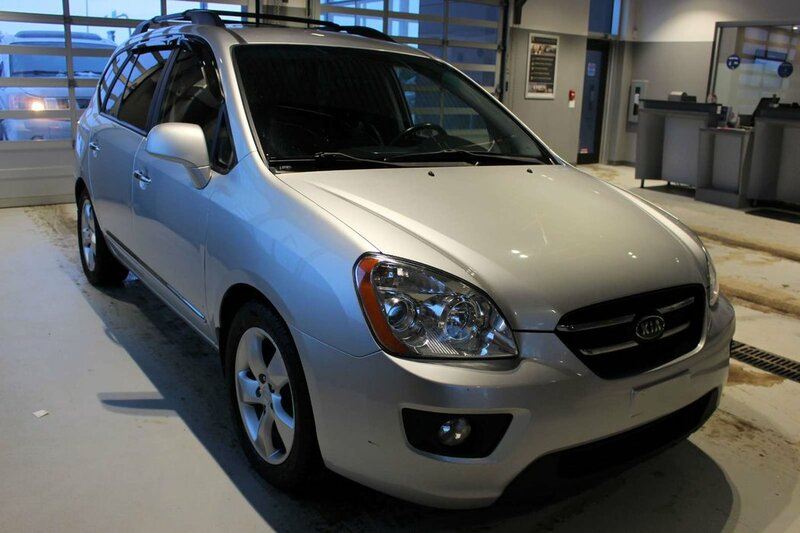 Bring out your adventurous side with our great-looking 2009 Kia Rondo EX Luxury Wagon shown in Bright Silver Metallic. 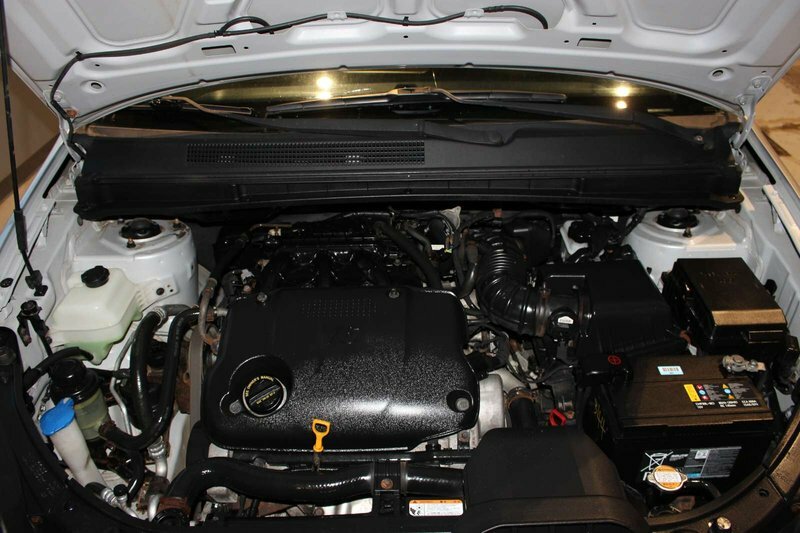 Powered by a durable 2.7 Litre 6 Cylinder that offers plenty of passing power while paired with a smooth -hifting 5 Speed Automatic transmission. 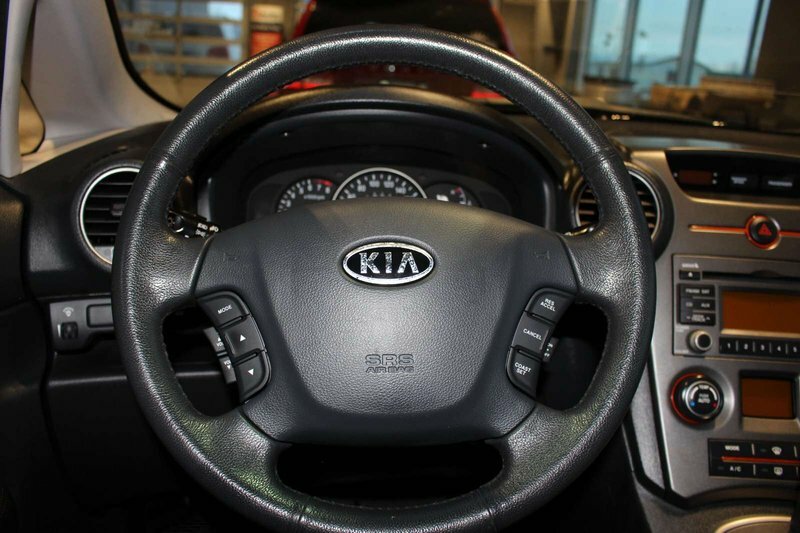 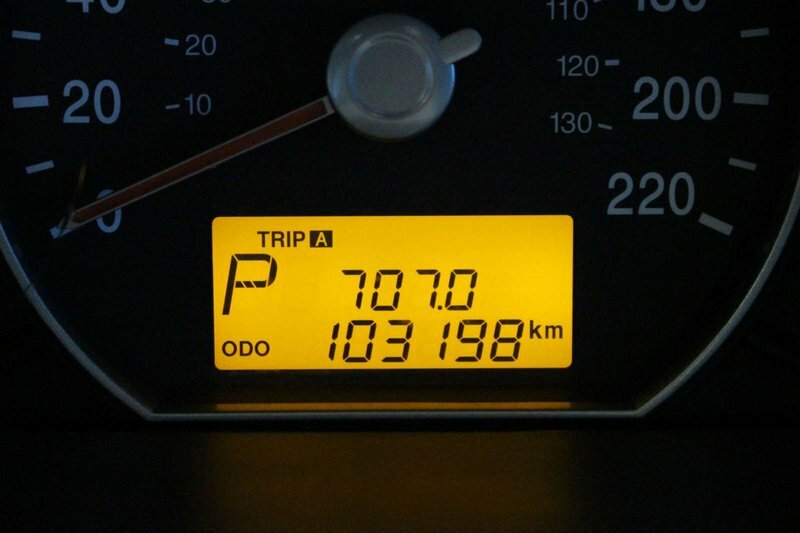 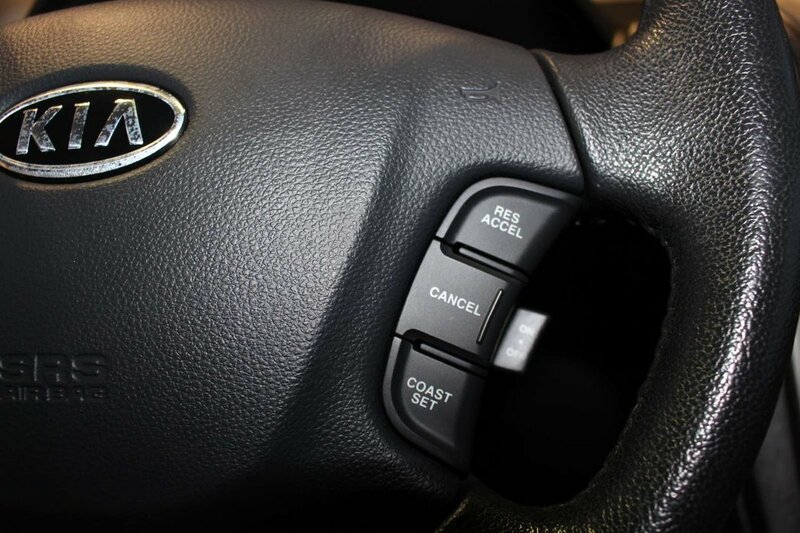 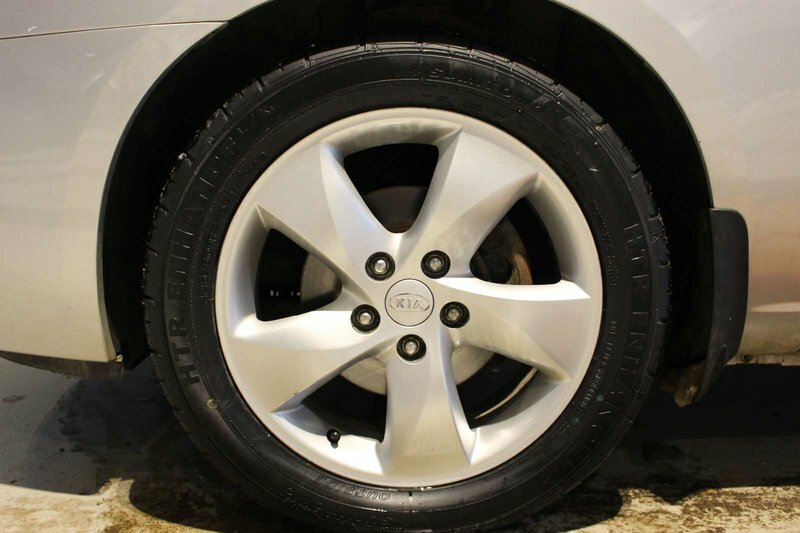 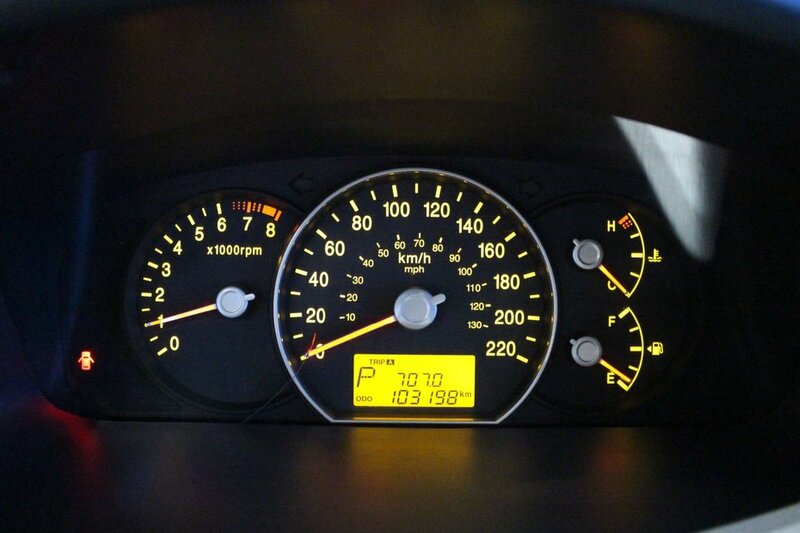 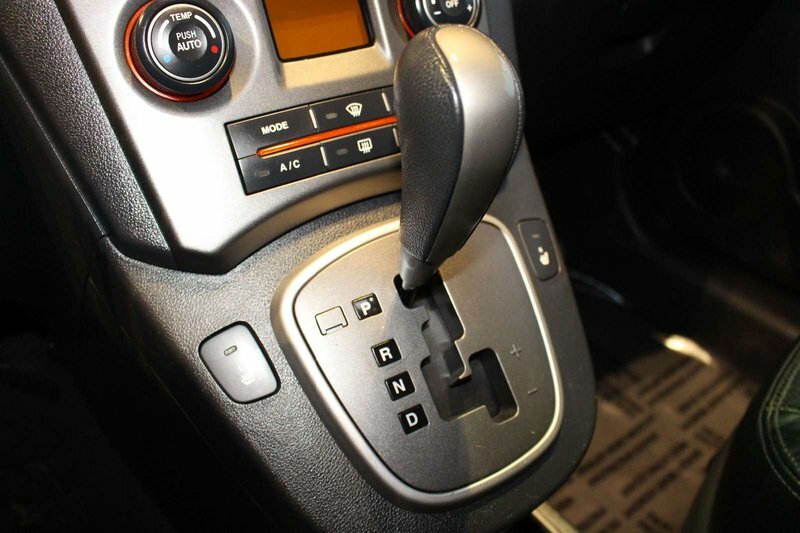 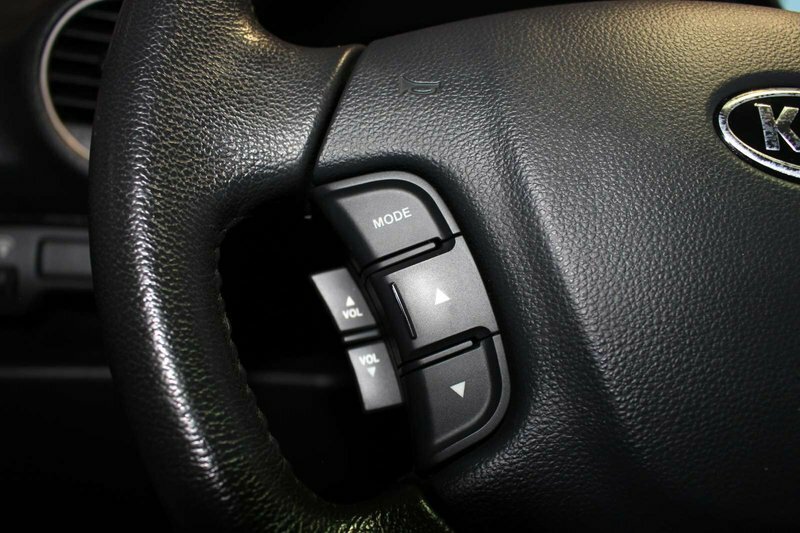 Our Front Wheel Drive is an absolute pleasure to drive and scores great fuel economy. 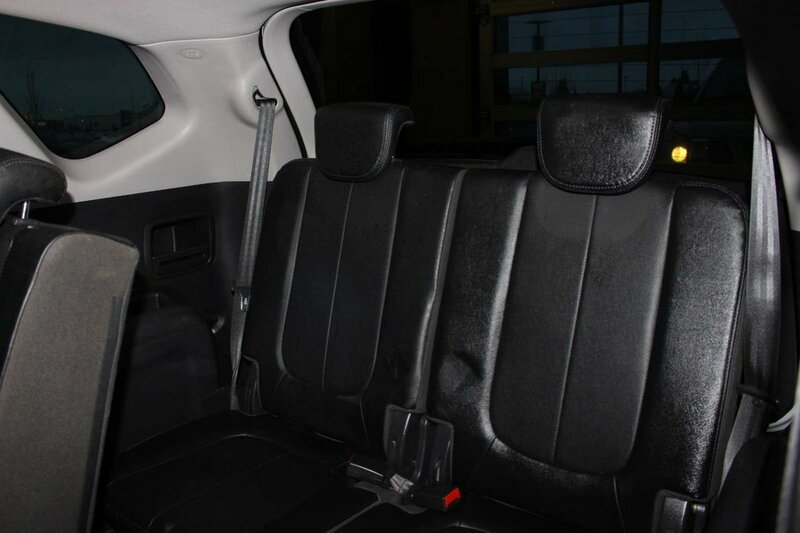 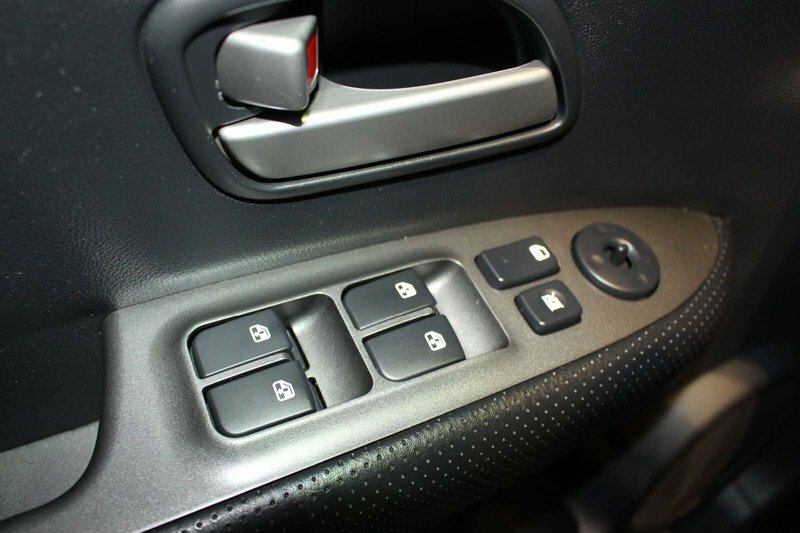 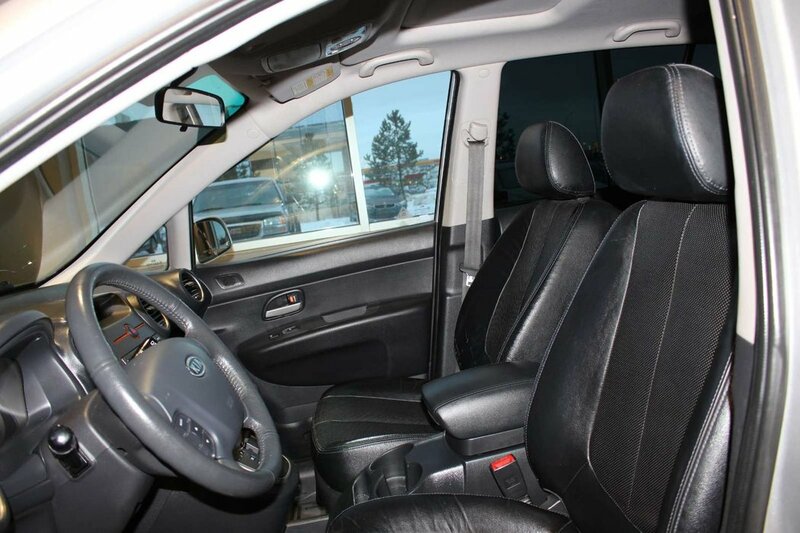 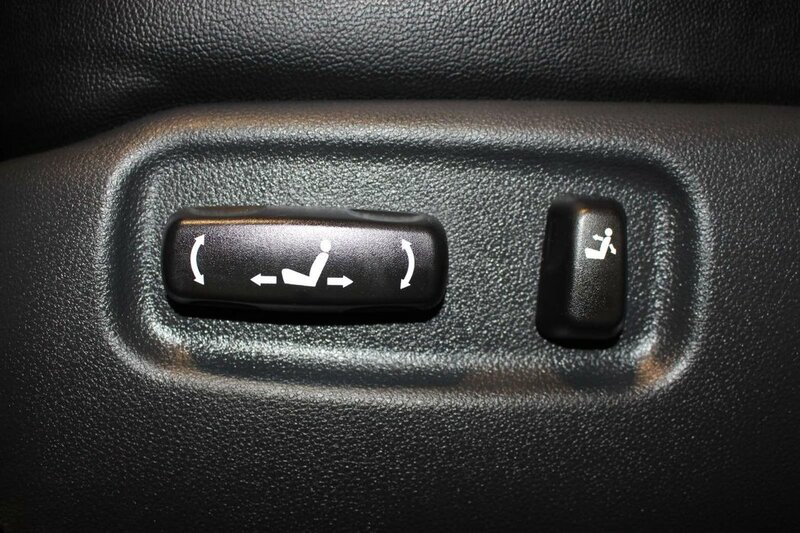 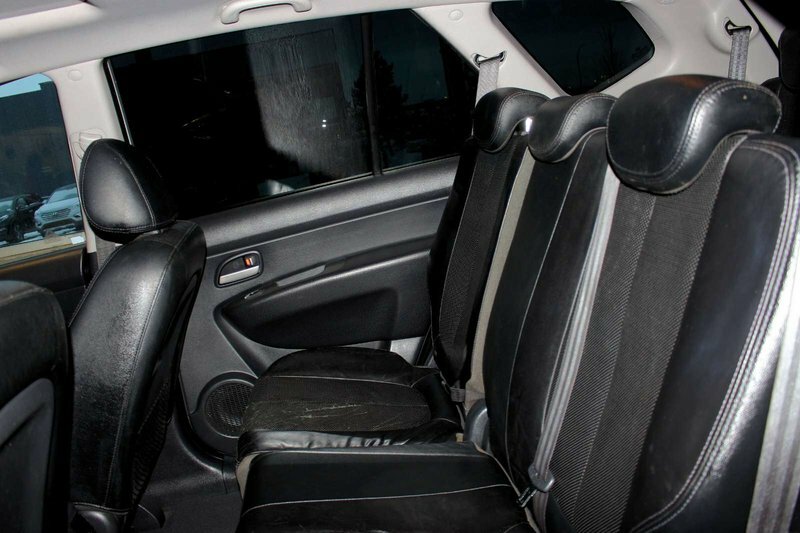 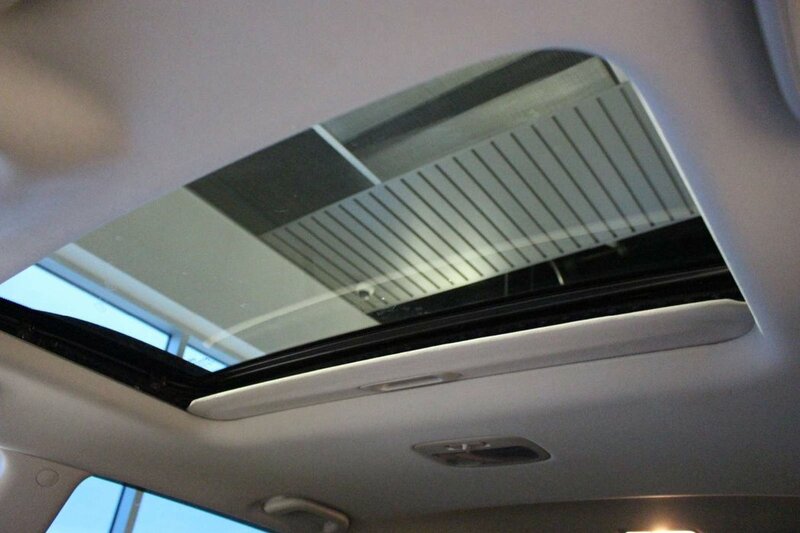 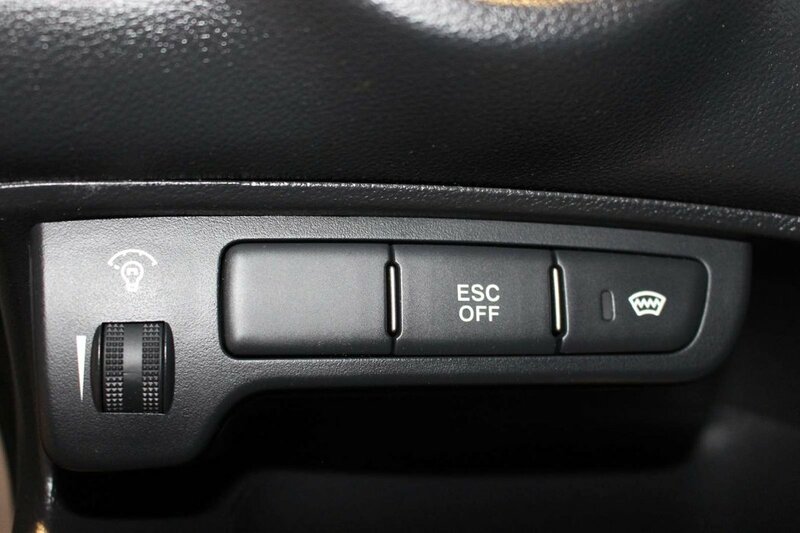 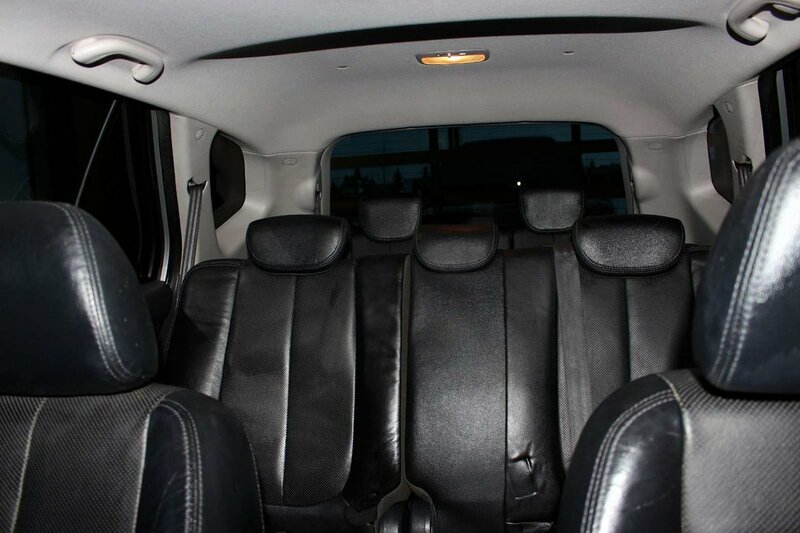 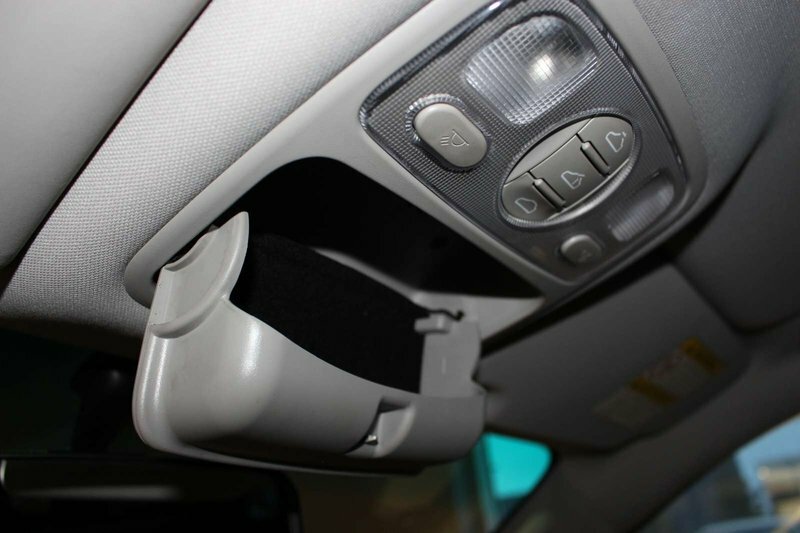 Inside our EX Luxury, you will appreciate leather-trimmed heated front seats, a sunroof, plenty of legroom, a great audio system, power accessories and much more. 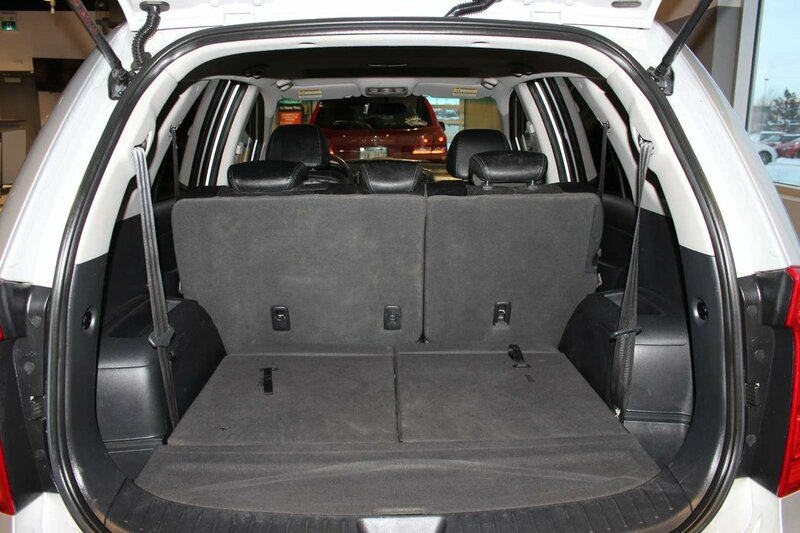 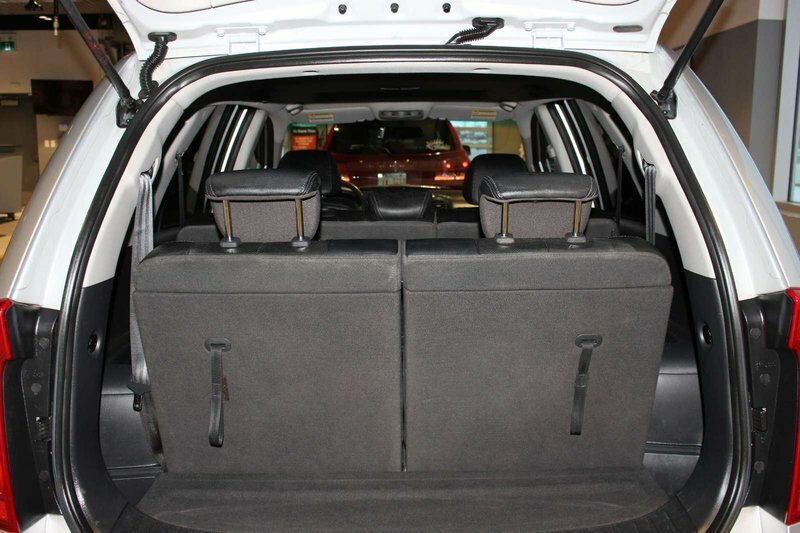 Unlike some of the other compact crossovers, the Rondo has enough room to hold seven passengers.